Are you as excited as we are about Liam O’Donoghue discussing his “Long Lost Oakland” map at the library on August 28? 1. Try one of the excellent walking tours hosted by the Oakland Heritage Alliance (which published The Story of a City) every summer – there are still a couple left this summer, including one about the African American Museum and Library (AAMLO) on August 25. 2. Visit the Oakland History Room at the Main Library. 3. Browse old photos of Oakland through the library’s link to Calisphere. grandaddy of Oakland history books. Covering roughly the period from Oakland’s founding to the mid-20th century, this book is a great place to start for an overview of the city’s origins and the forces that shaped it. Oakland Hills by Erika Mailman (979.466 MAILMAN) – This well-illustrated book covers the broad history of the hills, from the native Huchiun people to the Peralta land grant, eccentric poet Joaquin Miller and the 1991 firestorm. 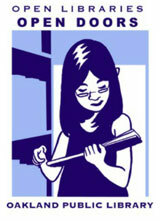 See other titles in this series by Arcadia Publishing for details on other aspects and neighborhoods of Oakland, too. Oakland by Annalee Allen (979.466 ALLEN) – Traces Oakland’s history through an examination of more than 200 postcards depicting some of Oakland’s best-known landmarks. 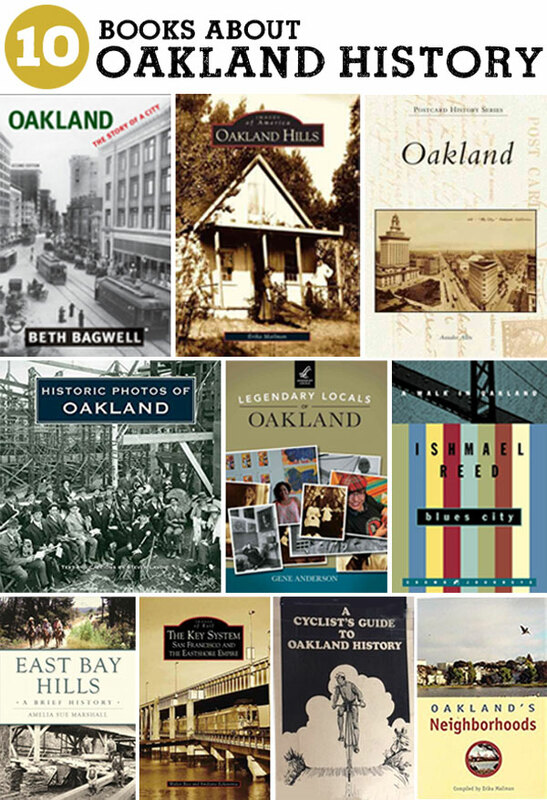 Legendary Locals of Oakland by Gene Anderson (979.466 ANDERSON) – Profiles of people – some well-known and some not – who have played a part in shaping the history of Oakland. The Key System: San Francisco and the Eastshore Empire by Walter Rice and Emiliano Echeverria (388.46 RICE) (not at Montclair) – A history of the Key System, the network of trains that once carried commuters around the East Bay. A Cyclist’s Guide to Oakland History by Camille Olmsted (917.9466 OLMSTED) (not at Montclair) – This little gem of a book, published in 1976, features three bike tours (including maps) that cover Oakland’s history from the 1840s to the 1970s.